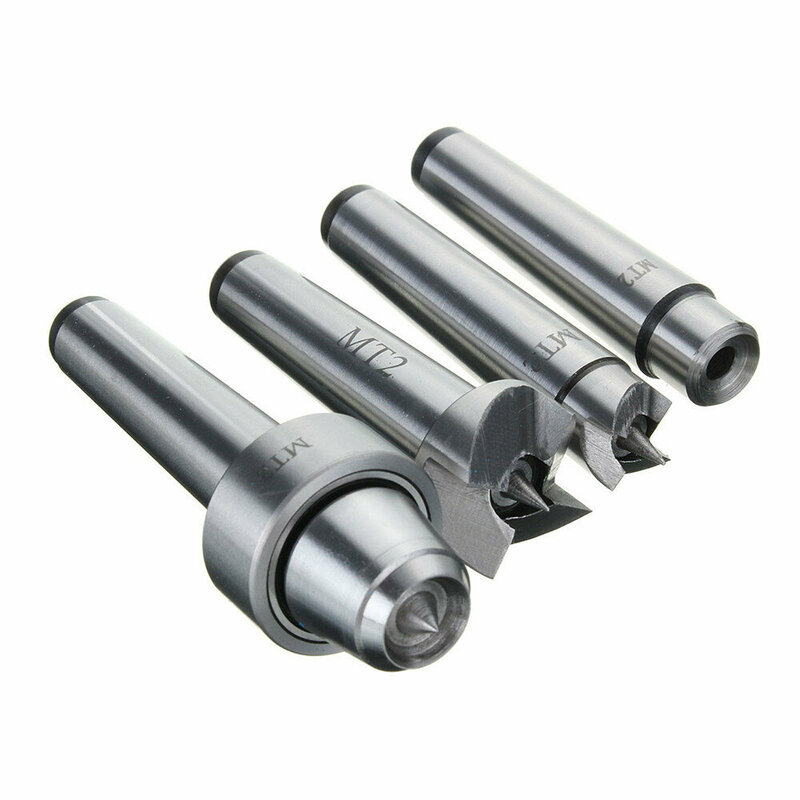 - This MT#2 Lathe Center Set is all you need to start spindle turning on your wood lathe. - Made from high quality steel, sturdy and durable. - Perfect for both Wood and Metalworking Lathe. - Packaged in wooden case, convenient for storage and carry.